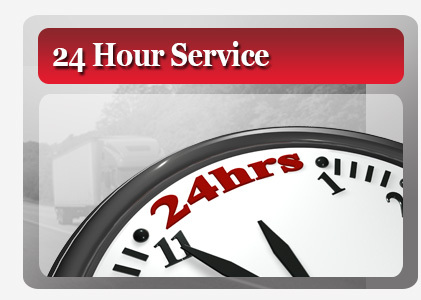 Experience and professionalism has allowed Armstrong Moving to become a premier household mover in the greater Tri State Region. Our team of trained moving professionals stands ready to help with your local move across town, or to any point within the Tri State Region. Whether your move is a corporate relocation or a personal one, Armstrong Moving will tailor a "Move Plan" that meets your needs and individual requirements. 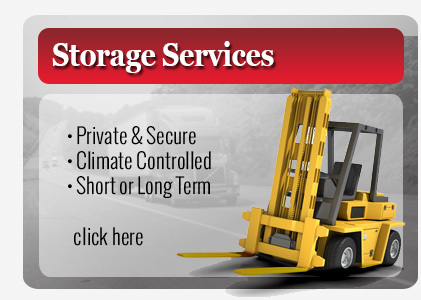 From small to large moves, we can help! Art Carts for moving pictures etc.